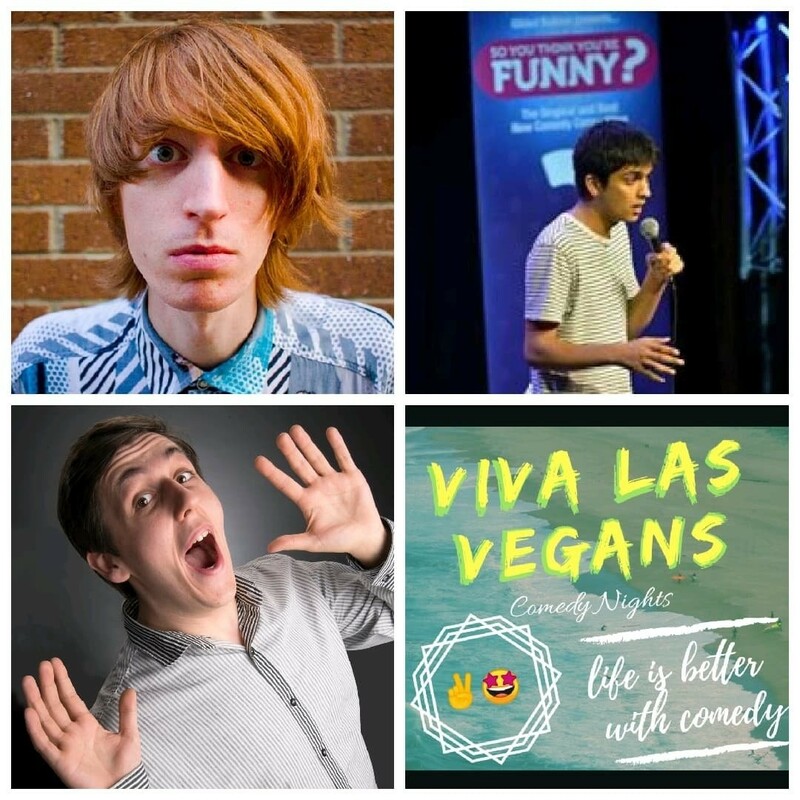 Welcome to Viva Las Vegans, the world’s first ever Vegan Comedy club all across the UK. This is our DEBUT Glasgow show at the amazing Stereo and we’re very excited! We offer you the best stand-up comedy available in a lovely, intimate, engaging and hilarious environment. Everyone is welcome. We give you a line-up full of exclusively vegan comedians. Plus we will have some amazing vegan food made by local caterers available on the night. (Arrive early before the event and order with the venue). Delicious vegan food AND professional comedy – what more could you ask for? Come early for the vegan food and stay for the high quality comedy. So come surround yourselves with fellow vegans and come along to this truly unique stand-up comedy event with a truly marvelous line-up. And as your headliner: We are absolutely astounded and delighted to have Ryan Dalton. Ryan Dalton, whose quick-witted, cheeky, and sometimes naughty stories are performed with an aggressive charm. Ryan brings his frustrations to the audience, whether it be a story of an uncomfortable hangover in St Lucia or tales of the tricky guests during his time working, he tells his stories with the pent-up anger of a criminal yet the voice of an angel.Winner of the London Comedy Store's King Gong - March 2017. And holding the night together like a legend is the amazing Matt Hoss as your compere. “Warm and Endearingly Funny” – Narc Magazine. Tickets are limited as the capacity is limited (Buy them whilst you can!) They are £8 in advance/ £10 on the door. Buy your tickets directly at WeGotTickets. Please share this event with your friends.